See why people say that Gregory Dylan Skincare and Beauty is "the best facial I have ever had!". Featured on CBS Los Angeles and the Los Angeles Hot List and West Hollywood Magazine winner for "Best Day Spa, 2017" See PRESS page for more editorial featuring Gregory Dylan! See why people say that Gregory Dylan Skincare and Beauty is "the best facial I have ever had!". Featured on CBS Los Angeles Blog and the Los Angeles Hot List and West Hollywood Magazine winner for "Best Day Spa, 2017" . See PRESS page for more editorial featuring services by esthetician Gregory Dylan! For 20 years, Esthetician and Beauty Expert, Gregory Dylan, has dedicated his career to working with the best in skincare. Having finely honed his experience and skill over the years, he now brings his techniques to his private skincare clinic. 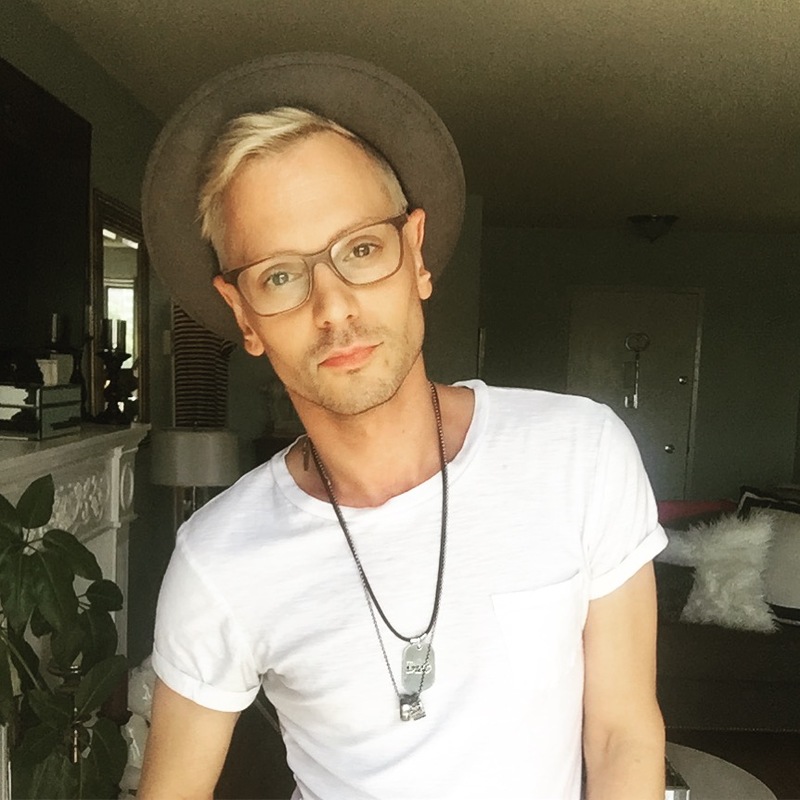 Much more than a facialist, Gregory educates his clients on proper home care practices while creating customized facial treatments that incorporate traditional European modalities and the best of modern technology to address a variety of skin concerns. The results speak for themself with clients raving about Gregory’s signature “glow-inducing” treatments that leave the complexion noticeably renewed and ready for compliments! 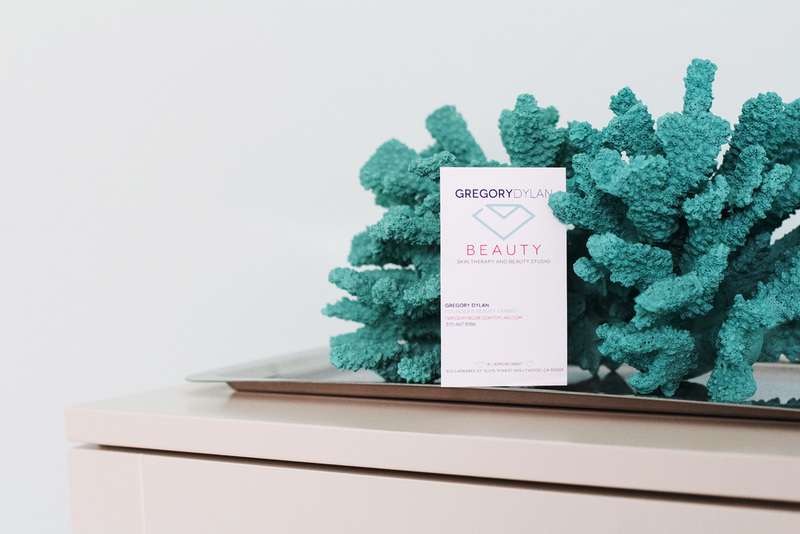 Gregory Dylan Beauty is your personal skincare clinic! 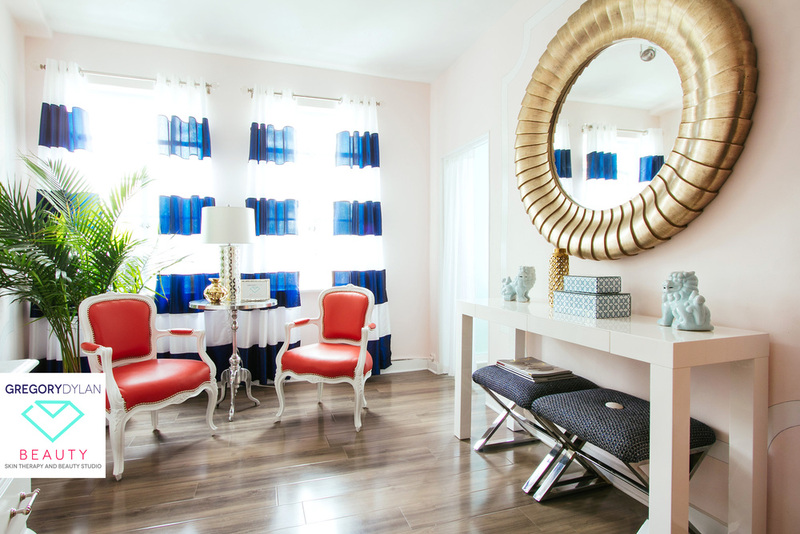 Located in West Hollywood, come relax in privacy and luxury with one-on-one attention from a 20 year licensed Esthetician to help navigate options for your best facial treatment. Whether it's turning back the clock with Microdermabrasion and a Chemical Peel or recapturing a youthful glow with an Oxygen Facial, Gregory's skilled hands and state of the art equipment deliver results! 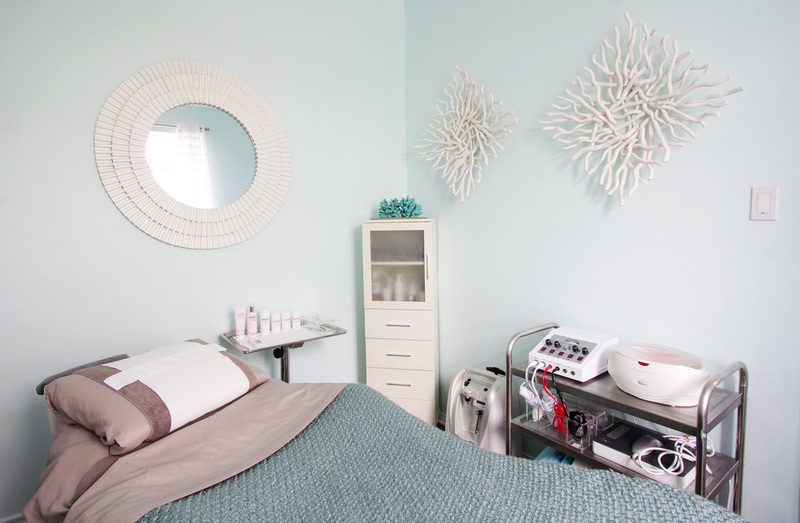 With a multitude of power-packed professional facial treatments, skincare and equipment, it’s no wonder that esthetician Gregory Dylan is often referred to as “the best facial!” in Los Angeles!